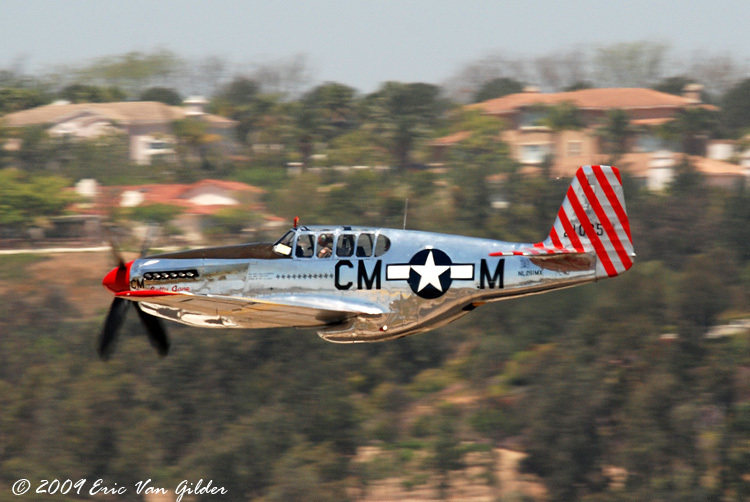 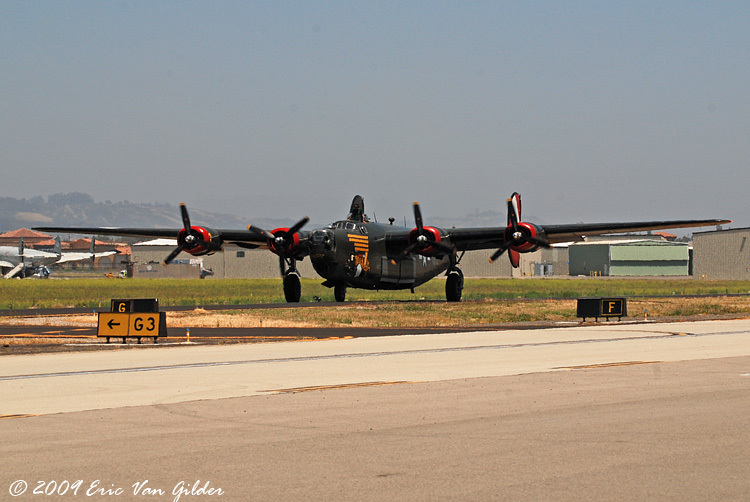 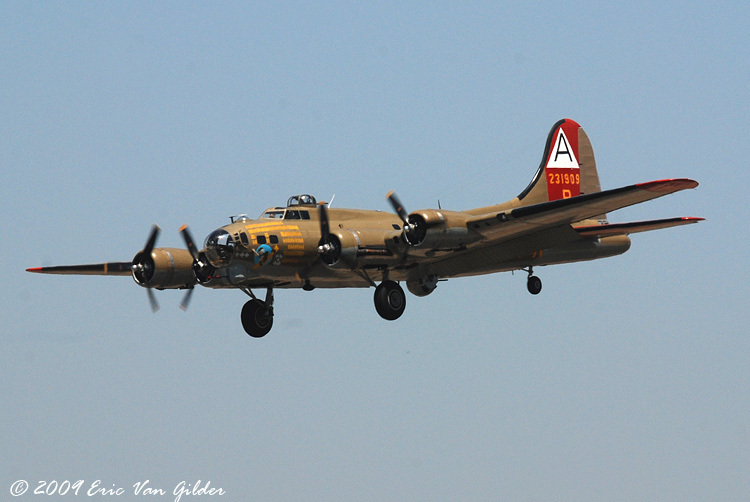 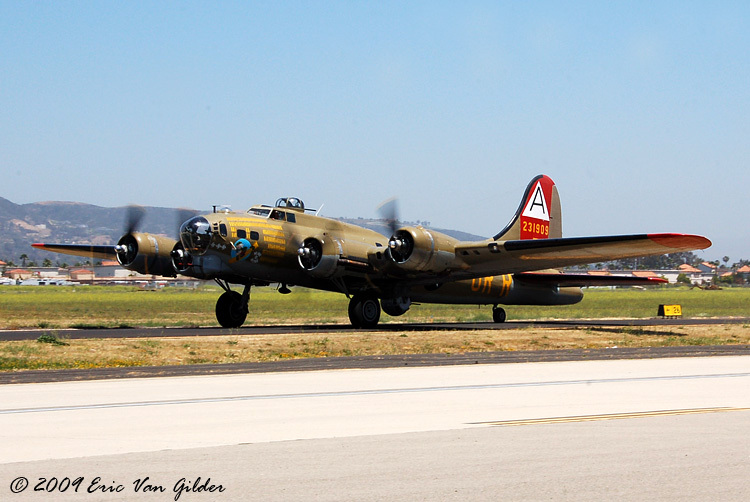 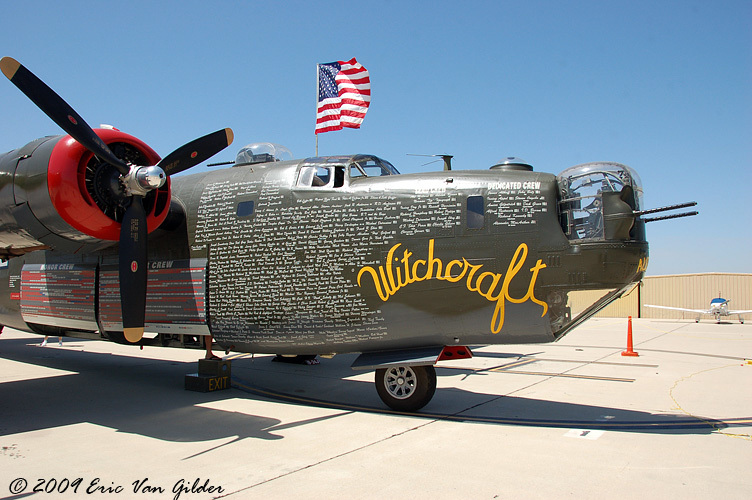 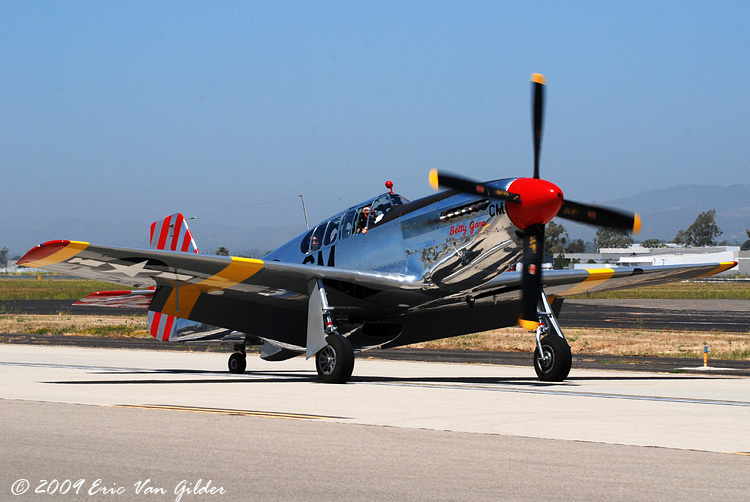 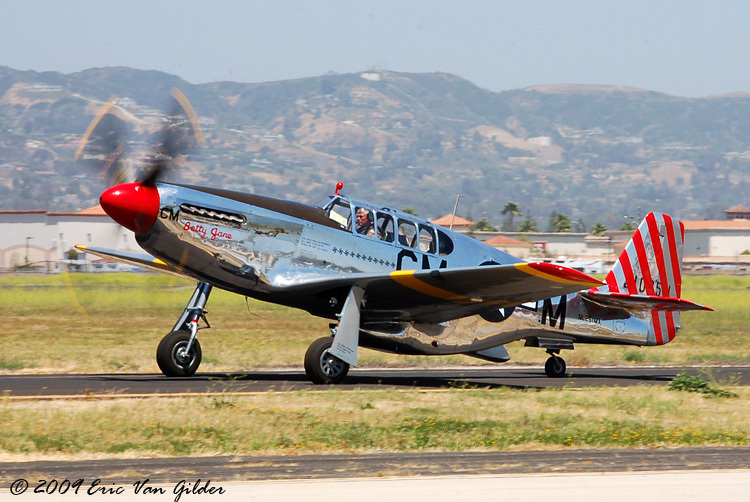 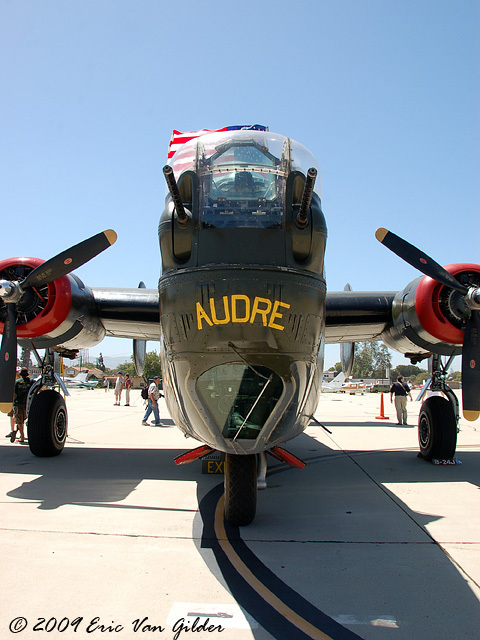 Every year, the Collings Foundation tours the country with some of their historic warbirds. 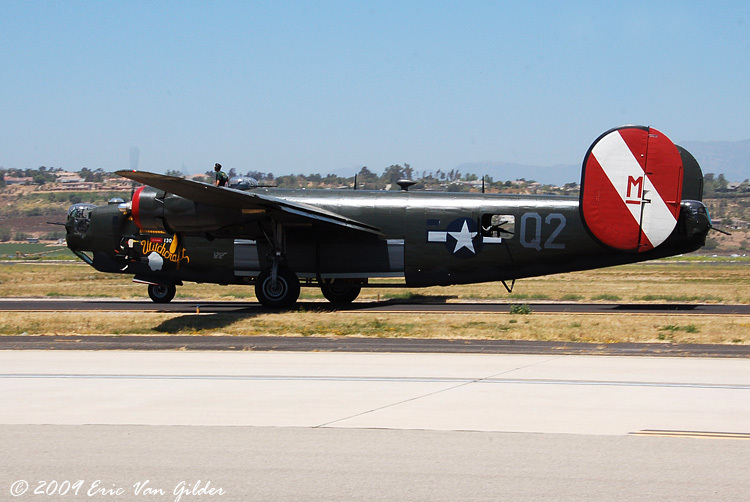 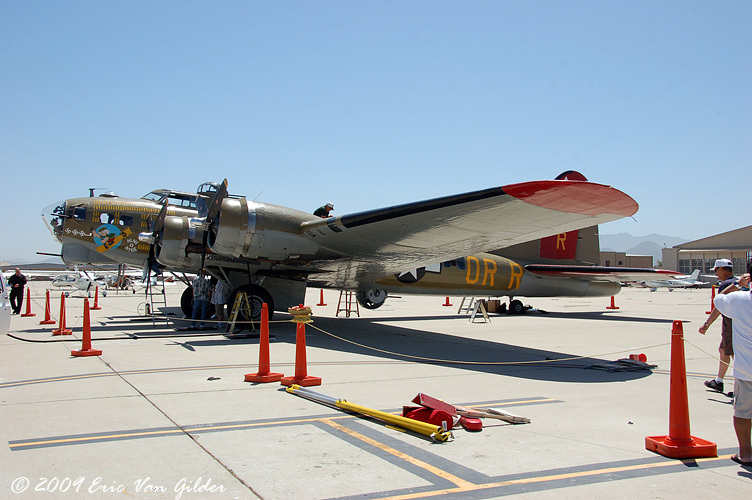 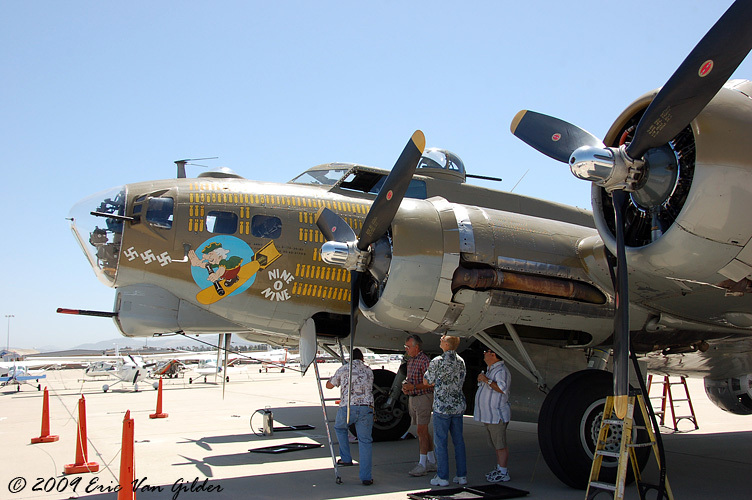 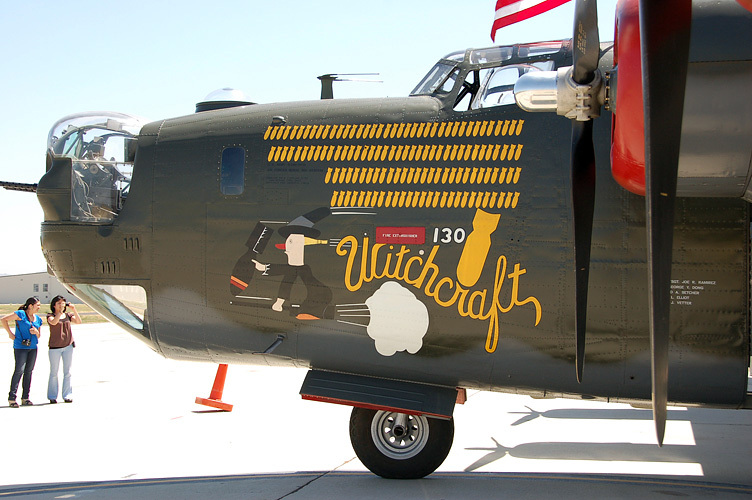 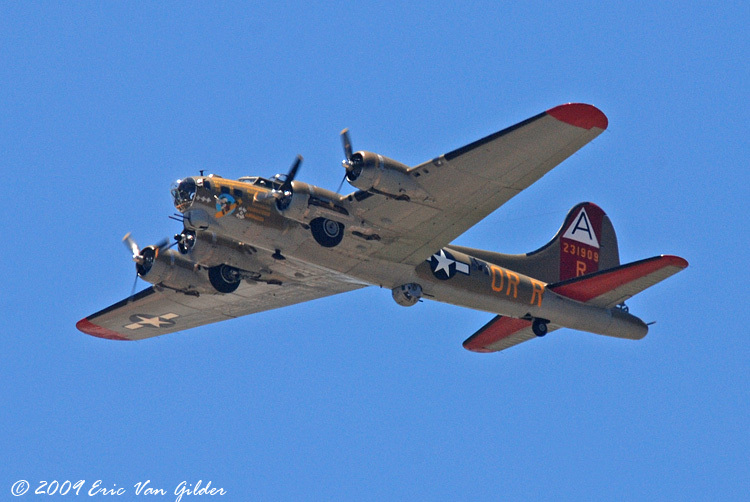 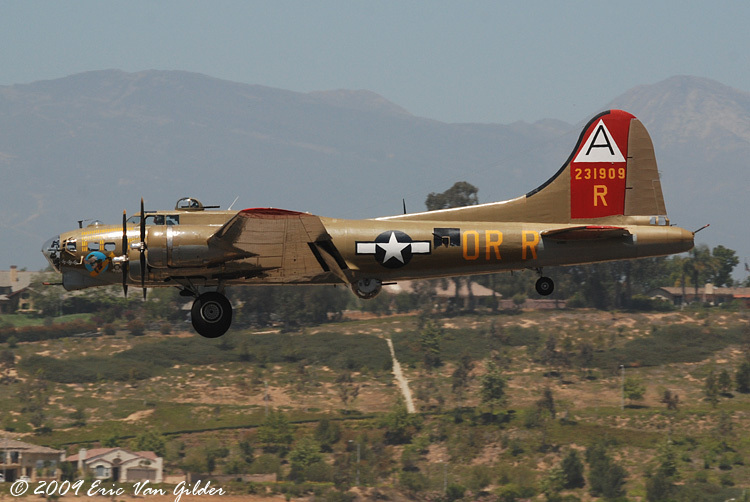 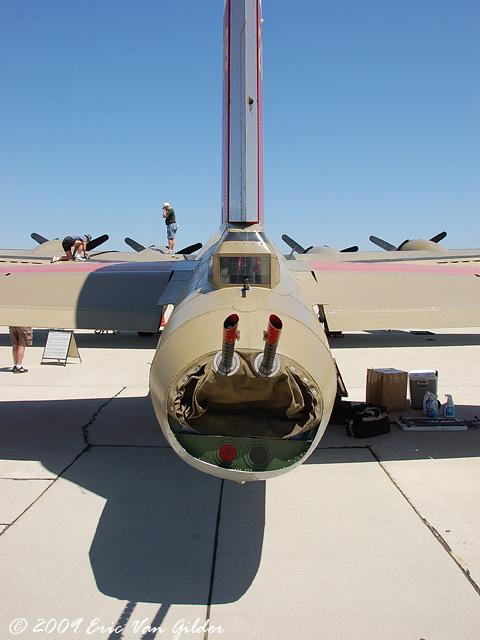 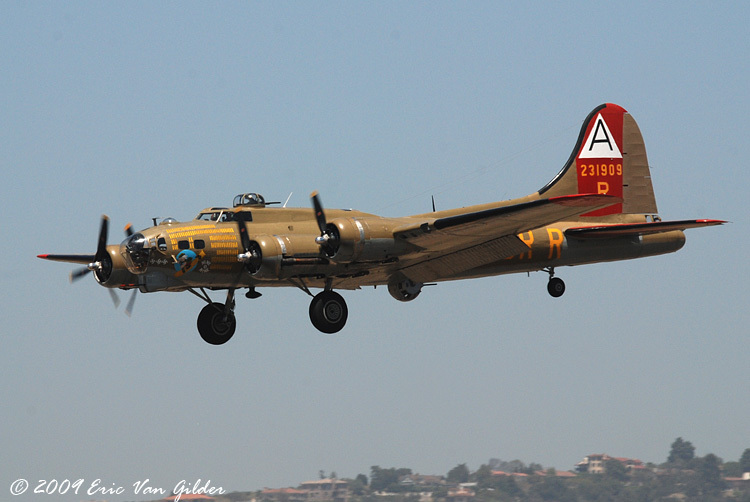 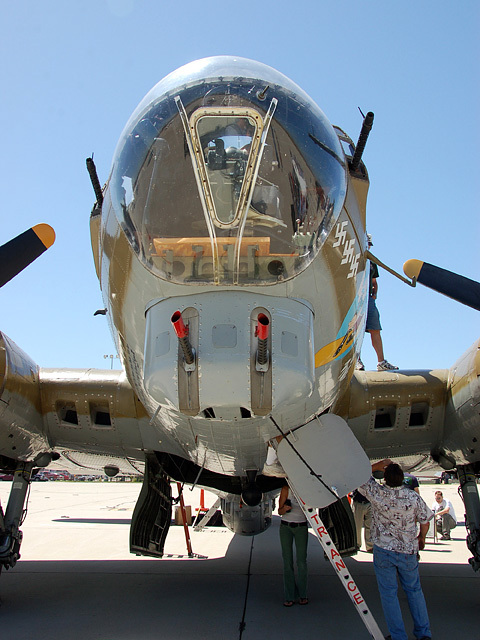 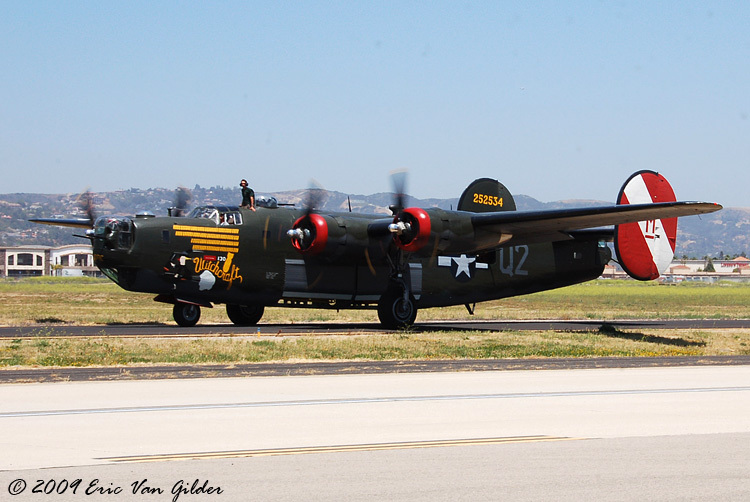 This year, the B-17 Flying Fortress, B-24 Liberator, and P-51 Mustang went on display at the Camarillo Airport for a few days. 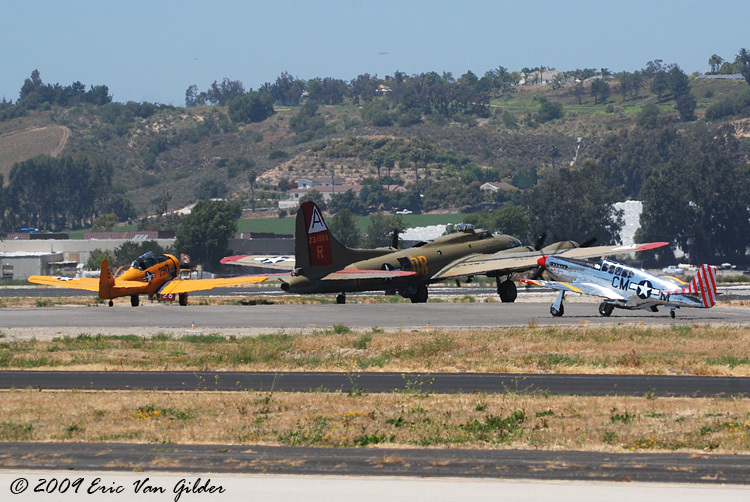 I went over on the last day of the display to capture their departures.